Cisco is looking for an experienced, enthusiastic, creative, senior lawyer to support the fastest growing sales theatre in the Cisco Global Service Provider segment. Based in Bangalore, India and reporting to the Legal Director for Asia Pacific & Japan- GSP, you will be responsible for all legal issues arising in the India & SAARC GSP sales theatre including: drafting and negotiating strategic and complex deals with leading telecommunications companies to deliver video, cloud, mobility, and collaboration solutions in the country. You will also be a close business partner to senior sales leaders in the theatre on a variety of areas including corporate legal governance, dispute resolution, competition law and anti-bribery laws. 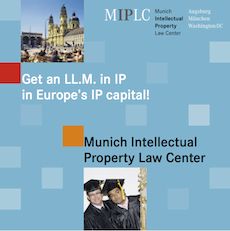 You will collaborate with a world-class group of legal professionals in an environment that rewards innovation, challenges and expands your comfort zone, and provides the support, technology and educational opportunities to succeed. You have a law degree from a recognized university and have a minimum of 8 to 10 years of relevant experience in the legal department of a technology company or a reputed law firm. You have knowledge of the cloud, networking, outsourcing, telecom and/ or software industries. You have direct and extensive negotiation experience in complex technology contracts and transactions. You have a can do attitude and believe that a commercial lawyer’s main focus should be to enable the business. You have the ability to speak articulately and persuasively to individuals in senior management positions, in order to shape decision making and achieve the desired outcomes, while being comfortable and confident in dealing directly with all levels of employees and field personnel. 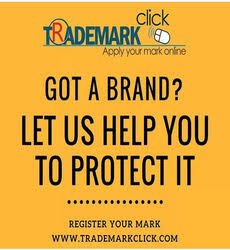 You have knowledge of the relevant Indian laws and of international laws related to anti-trust, anti-bribery (like FCPA and UK ABA), Intellectual Property.